On Cyber Monday, you can find some of the best online deals of the year. If you want to score some of the season’s best steals, start here. We’ve compiled a list of the Best Cyber Monday Deals for Men. You will find discounts on clothing, shoes, and accessories from some of your favorite menswear brands. Click the links below to go straight to the Cyber Monday deals. Macy’s: Extra 20% off + Free Shipping at $25 with coupon code CYBER. Valid 11/29-11/30. Bonobos: Use coupon code MONDAY for up to 60% off. Offer valid through 11/30/15 at 11:59pm PT. Cannot be combined with other offers or promotions. Cannot be applied to gift cards. 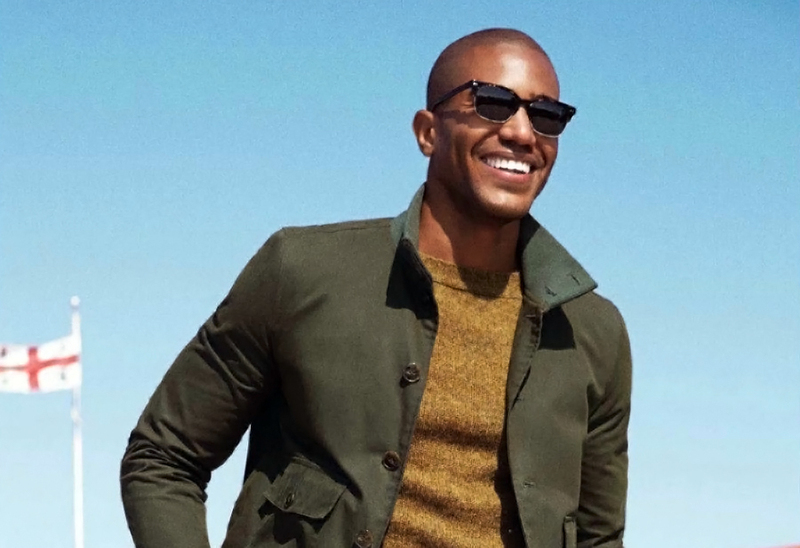 Nordstrom: Save up to 50% OFF Select Items for Men. Visit Nordstrom.com to get the best selection. FREE Shipping. FREE Returns. Offer valid through 11/30. Topman: 20% Off Side Wide at Topman.com. Valid 11/30 & 12/1. DL 1961: Select your favorite jeans and get Free Shipping on orders of $100 or more. Original Penguin: Don’t miss this Cyber Monday deal. Save an additional 20% off your order with coupon code OP20AF at OriginalPenguin.com. Offer valid through 12/1. Jack Threads: 50% Off Cashmere DoorBuster! Valid 11/30-12/1. Perry Ellis: Free Shipping Site-wide at PerryEllis.com. Discount applies automatically. Offer ends 12/01. Under Armour: 25% Off UA Big Logo Hoodies + Free Shipping & Returns. Valid through 12/01. Beyond the Rack: Save up to 80% off at BeyondtheRack.com. No coupon code needed. Valid through 11/30 @ 11:59pm EST. Allied Shirts: 50% off + Free Shipping + $10 Tees. Offer ends 11/30. Jos. A. Bank: 25% OFF Your Purchase of $100! Valid 11/30. 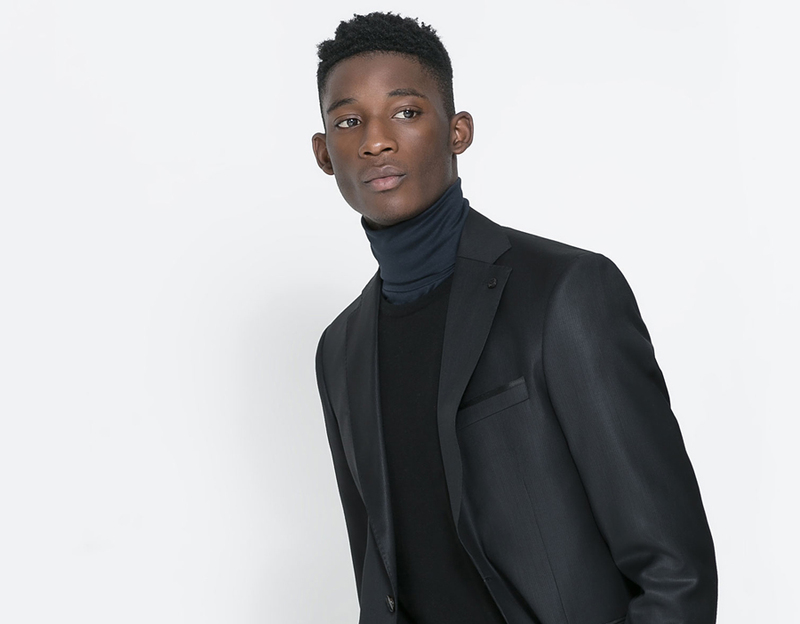 Reiss: Take up to 50% off menswear clearance items. Valid 11/30. Wolverine: Take 60% Off Cameron & Rockford Jackets, Now Only $39.99 Each! Valid 11/30 Only. Free Shipping & Free Returns. Yes Style: Enjoy extra 15% off at YesStyle’s Cyber Monday Sale with coupon code CYBER15. Valid 11/30 Only. Buckle: Take an additional 10% Off select men’s denim. Cyber Monday only. PacSun: Save up to 50% Off Sitewide + Free Shipping at PacSun.com. Valid 11/30. Apartment Number 9: 30% off Your Purchase With Code CYBER30. Valid 11/30 only. Nunn Bush: Take 50% off select shoes at Nunn Bush with coupon code LNKCM15. Offer valid 11/30-12/01. Vans: Spend $49 at Vans.com and get $15 off your next purchase. Offer valid through 12/01. 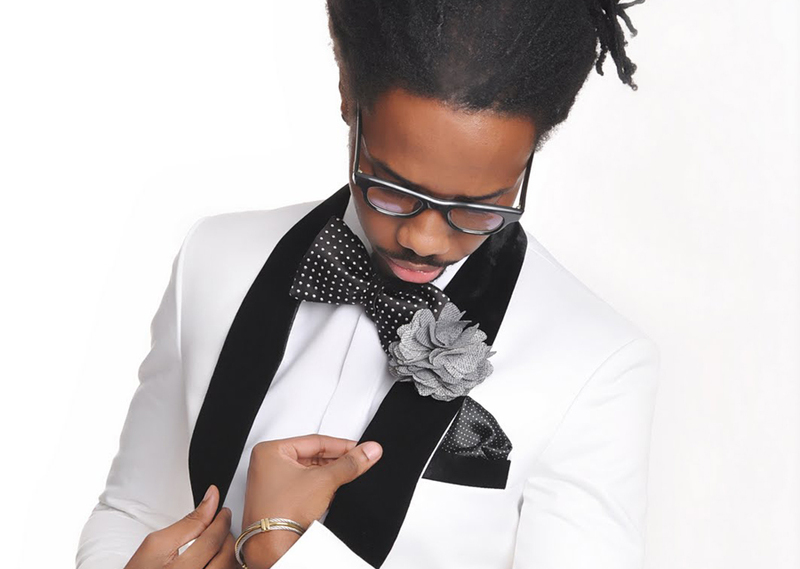 Stacy Adams: Get 50% off select styles at Stacy Adams with coupon code LNKCM15. Valid 11/30-12/01. Rockport: Take 40% Off Men’s Shoes + Free Shipping with coupon code CYBER . Valid 11/30. adidas: Save $15 off $75 / $25 off $100 / $40 off $150. Valid through 12/01. Hey Dude Shoes: 30% OFF site wide with coupon code BLACKFRIDAY. Valid through 11/30. 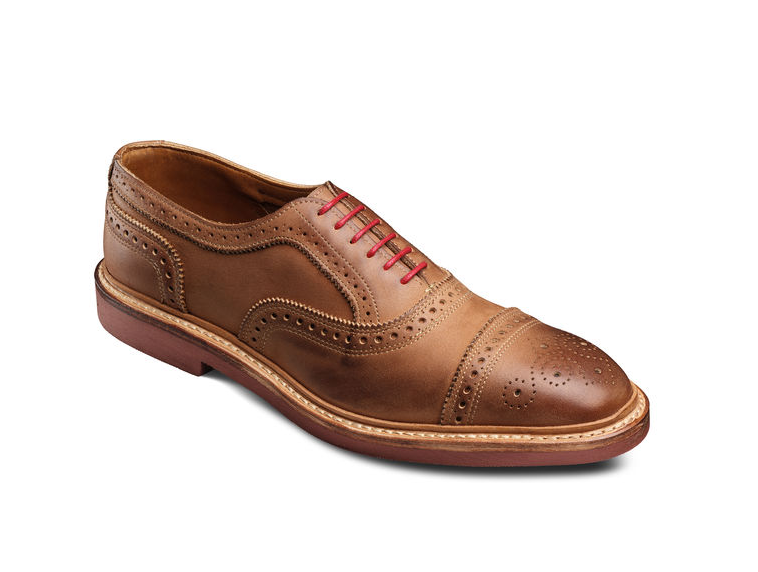 Florsheim: Get 50% off select styles at Florsheim with coupon code LNKCM15. Offer valid 11/30-12/01. Cat Footwear: Take 30% Off Select Full Priced Styles with coupon code CAT30. Valid 11/30. Free Shipping & Free Returns. New Balance: Save 20% Off All Orders + Free Ground Shipping (discount automatically applied at checkout). Offer valid 11/30 only. Sperry: Save up to 50% off select Styles + Free Standard Shipping Site wide. Valid through 12/01. Timex: Save 30% off with coupon code: CYBER30. Valid 11/30. Solstice Sunglasses: Take 30% off full priced merchandise (Exclusions apply). Valid through 11/30. Discount Watch Store: Select watches are 25%. Visit DiscountWatchStore to view selection. Checkout with coupon code: BFCM25. Sale ends 11/30. Cufflinks.com: Free Shipping on Orders Over $50 . Ends 11/30. WristWatch.com: $10 Off Designer Watches over $150 + Free Shipping with coupon code: WWBF15 . Expires 11/30. Shop Now!